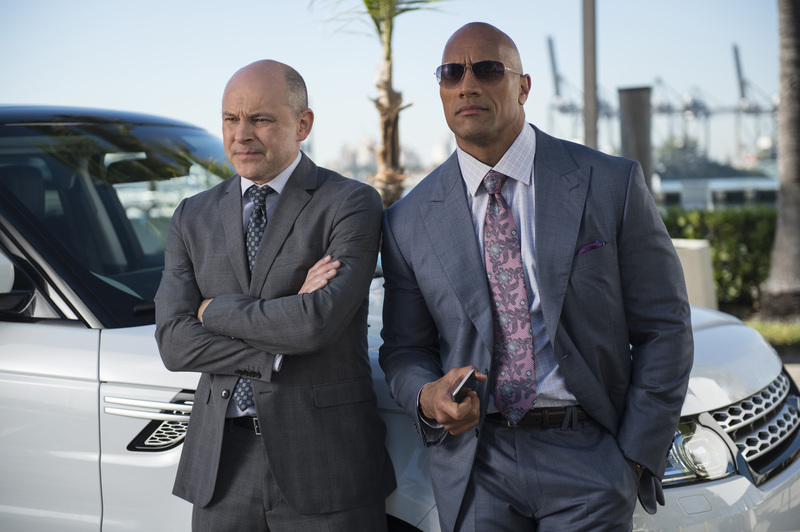 Some fans of the HBO freshman comedy began to worry when the network renewed its other freshman series Ballers, but didn't renew The Brink at the same time. Well, those fears can now be put to rest. Dwayne Johnson continues to prove that he is one of the most bankable and dependable actors in Hollywood today. HBO has confirmed that the second season of TRUE DETECTIVE and the new series BALLERS and THE BRINK will debut back-to-back on SUNDAY, JUNE 21, starting at 9:00 p.m. (ET/PT).